Whether your enthusiasm for boating began when you went sailing for the first time, or when you discovered an aluminum fishing boat at a neighbor's yard sale, there is little doubt, Tampa Bay’s hidden bays and rivers are a treasure in this boater’s paradise. We offer convenient boat storage for the times you need to store your boat in between fishing trips, during inclement weather, or if you live out of state. 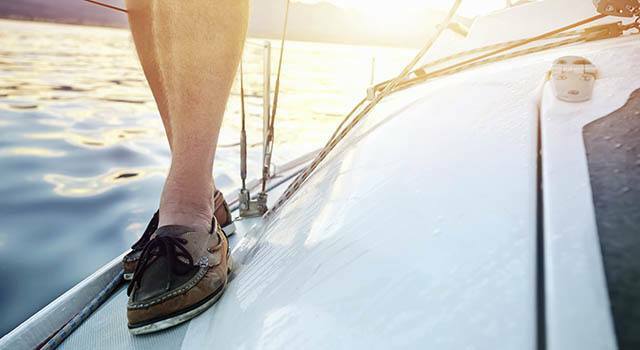 When you need to pick up or drop off your boat, you will find Metro Self Storage conveniently located near some of the best boating spots in town. That’s right, our Tampa boat storage near Safety Harbor is only minutes from Hillsborough and MacKay Bays. If you prefer the peace and quiet of paddle sports to the rumble of motorsports, Metro Self Storage in Tampa offers a wide selection of storage units for rent that can easily accommodate canoes, kayaks, and more.